A stylish and contemporary carport can complement the appearance of any home. Carports are a secure and safe place to look after your vehicles and are also good for storage. 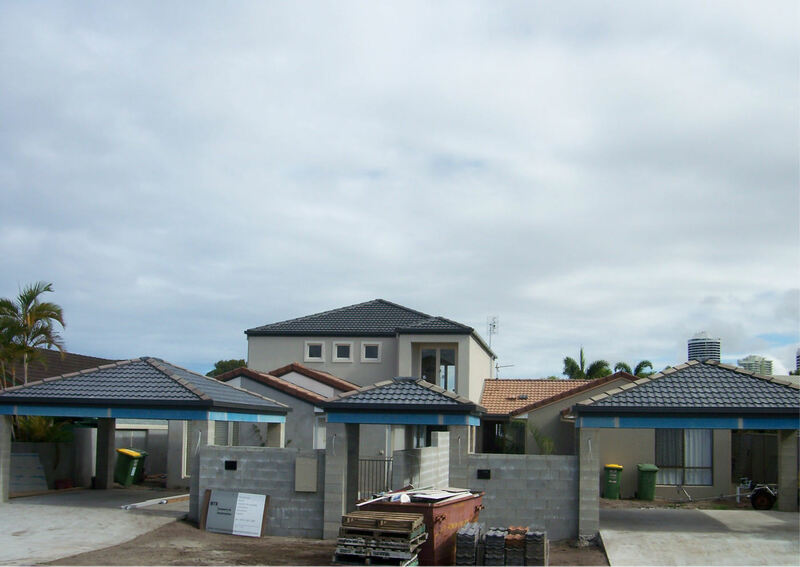 It common now on the Gold Coast that people are trying to get the most out of their small sized blocks, a carport built to the front of the boundary can free up other room around the property and changed the entire appearance of your home. Carports can be built from materials that match your existing house style so it doesn’t look like and add on making your property look larger from the street. We are passionate about providing a personalized and informative service to our clients.